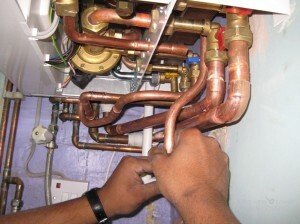 Looking for boiler repair services? we are best boiler reapair services provider, simply call us now for your boiler repair services. find about boiler repair services FAQs below. If you want to make sure that your heating system is working as efficiently as possible you need to remember to have your boiler serviced. While many people try to avoid doing this because of the expense the fact is that it can actually save you money in the long run. Having a boiler serviced will involve performing a number of tests and diagnostic procedures. These will vary depending on whether you have a gas or an oil powered boiler. They will ensure that areas such as the heating element are clean and functioning properly and that there are no problems with the electrical systems that run these devices. Some of the issues that can arise with boilers may be harmful to our health in addition to raising the cost of heating our home. When fuel such as natural gas and oil is burned it can produce carbon monoxide. This is a colorless, odorless gas which is deadly if inhaled. By checking to make sure that your boiler is not emitting carbon monoxide, boiler servicing can ensure that you and your family are safe from this silent killer. If a problem is detected, the method of dealing with it will depend on the nature of the problem. Parts may need to be repaired or replaced. The unit may need cleaning especially around the burner unit. If a profound problem is detected, a technician will let you know. You may need to make arrangements to have your boiler replaced or it may need to be shut down until repairs can be performed. A technician often works with a heating company and can schedule repairs or the replacement of your boiler at a time that is convenient for you. Ideally, a boiler would be serviced at least once a year. 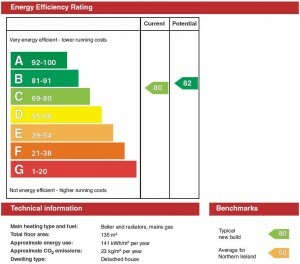 If you have a warranty or protection plan on your boiler you may want to review the terms as it may specify how often servicing should be performed. If you do not follow this schedule you may find that you negate your warranty and would then be responsible for paying for repairs or replacement parts out of your own pocket. A good schedule is to have routine servicing performed before the heating season begins each year. This will ensure that your system is working well and will be able to handle the cooler weather when it arrives.